Mixed by Grammy Award Winner, Malcolm Burn. Van dit album kan ik met een gerust hart zeggen: alle dertien goed! The Infamous Roots Rielemans Family Orchestra is the collective name for five Belgian top musicians. 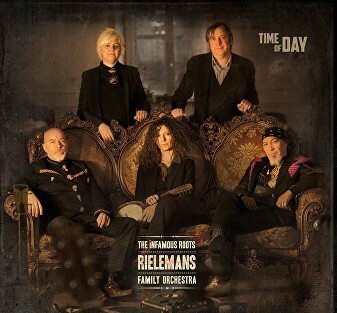 On ’Time Of Day’ they bring all genres of roots music together and create the ultimate Rielemans Sound. Super album! Rielemans is een formidabele bundeling van songschrijftalent, instrumentbeheersing en tientallen jaren podiumervaring, en bovenal, hier staan geen vijf individuen, maar één hechte familie. Ook op dit album gaat hun verbeelding alle kanten uit en zetten zij het geheel van hun instrumentele wapens in om een tijdloos prachtalbum te creëren dat op elk moment en in elke song tot de verbeelding spreekt. Rielemans stam, bij nader inzien uitsluitend good folks uit Belgenland. The Rielemans Family zijn. U zal het zich hoegenaamd niet beklagen! Hoegenaamd niet. het zuiverste dat kan worden aangeleverd. Before he was born, Eduard spent his time swimming in an ocean of muffled music and sound in the taut drum of his mother’s womb and what began there later exploded into light and life. As a child, he sat entranced in a velvet seat listening to the golden voices drifting up from the stage below. A life blessed yet somehow troubled and crossed, he errs on the side of caution but his pledge is to the chain lightning of the spontaneous. Just like his granddad, he has plans. He sees the greater scheme of things, how the pieces of the puzzles fit but will always keep an ace up his sleeve. The river is forever moving and kept pushing Josephine on, filling her with the same wanderlust as the old Rielemans. But she headed east instead, moving deep into origins and beginnings in search of some type of peace to check the restlessness of the Rielemans spirit, travelling as far as the mountains of Eastern China. Leaving the city life behind, she stood and listened to the whisper of bamboo forests and looked out across endless valleys in the early morning air, her ear always awake to new sounds and melodies, to the bright transformations of the gaoyinruan. Her music runs in close conversation with the river. Hermine embraces the typical Rielemans restlessness and turns it into a way of life. From the beginning, she jumped into the world with a tireless energy, her directness balanced by a sort of aristocratic nonchalance. The world is a tough place so she takes care of her own, keeps an eye out for her family and a close watch on all our hearts. In her the river is strong and turbulent, its currents running deep in soulful line and tunings, rising to the surface again with the release of her soaring birdlike notes, all that wildness tamed and forged into well-fashioned song. Hers is the new dawn, the new day. The man who said: “commencamos.” He had every right to. On a return visit to his native home he was handed an old shoebox full of postcards and letters by an aunt of his. 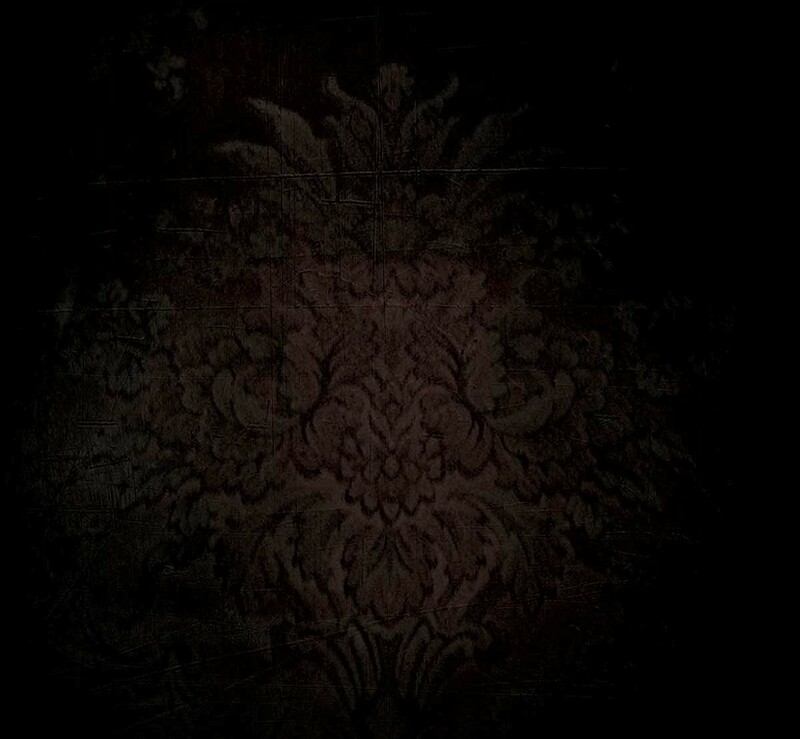 From there the whole mystery started to unfold. Distant cousins? Long-lost sisters? So many stories still left untold? Whatever side of the family it comes from, he is a curious mixture of the mystical and the practical. He’s a man who is in touch with the spirits of the wind, who hears things coming long before they ever even decide to budge. He can move in and out of dreams and gather up secrets, tease music out of everything he touches.